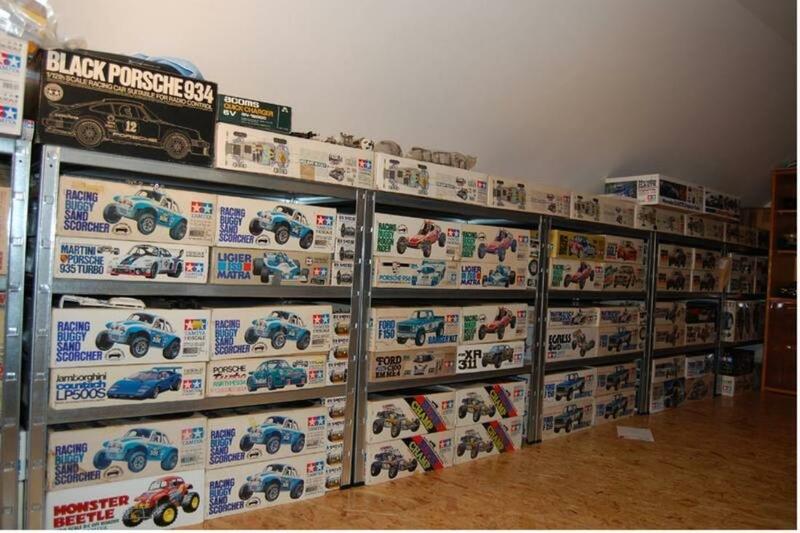 A little while ago I posted some pictures of my showroom here in Czech, this is one of the pictures from it. This will be my month's entry into the competition for the Boomerang, which was my first car when I was into the hobby, although I had been around earlier models, this was the first one I actually owned. I have plenty of models and a case of Boomer's on order, so if I win, my Boomerang will be sold and all proceeds will go to Joseph's Hospice in East London, which is a cancer hospice charity. I had thought of doing some built models, but at the moment so many of my models are in a partly disassembled state it would take too long to do it, so I decided to use NIBs instead. Good luck to all in the competition.